This week’s Technique Tuesday subject is not a new concept for anyone (particularly in today’s “selfie” filled world!). 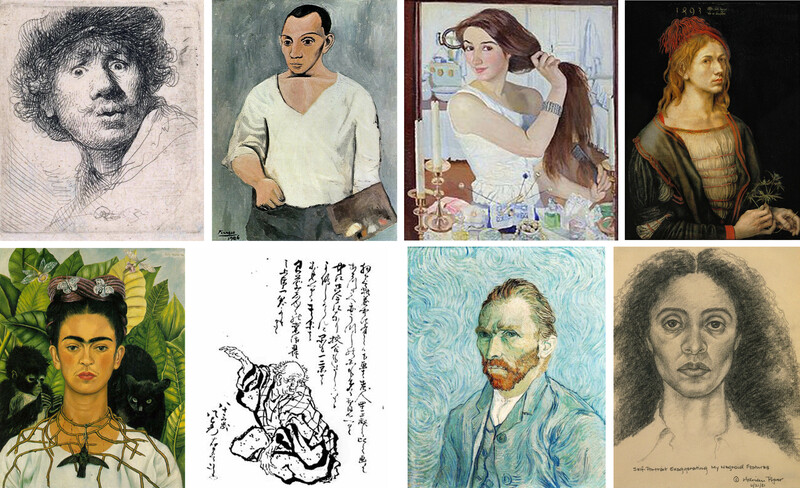 But not only is the self-portrait is an important exercise for an artist to undertake, it is also significant to view as well, and provides fascinating insight into an artist’s mind or mood. These artists, who spend so much time looking at, observing, and studying the world before them and then choose to focus on themselves as a subject often end up creating something quite remarkable. The BP Portrait Award, given annually at the National Portrait Gallery in London, is one of the most prestigious award competitions of its kind today. This year, a record-breaking 2,748 entries from artists in 92 countries were considered, and the finalists were honored in an exhibition at the National Portrait Gallery. 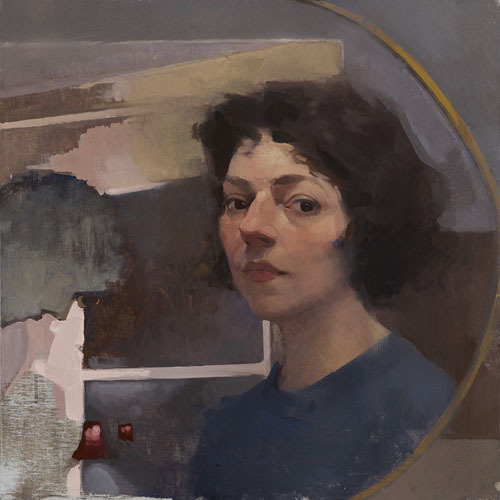 We are so pleased to congratulate Principle Gallery artist Felicia Forte, whose work “Self-Portrait, Melting Point” was among these incredible finalist selections! Click here to check out all of our currently-available work by Felicia Forte. A great many of the artists we work with at Principle Gallery have experimented with self-portraiture, and we have frequently been fortunate enough to exhibit these fascinating pieces! Here are just a few of the incredible self-portraits we’ve shown at the gallery in recent years, including one from Michael DeVore, which will be part of the upcoming International Guild of Realism 10th Annual Juried Exhibition, opening at Principle Gallery on August 28! Stay tuned for more details, and in the meantime check out our website for more amazing artwork by Mia, Teresa, and Terry.